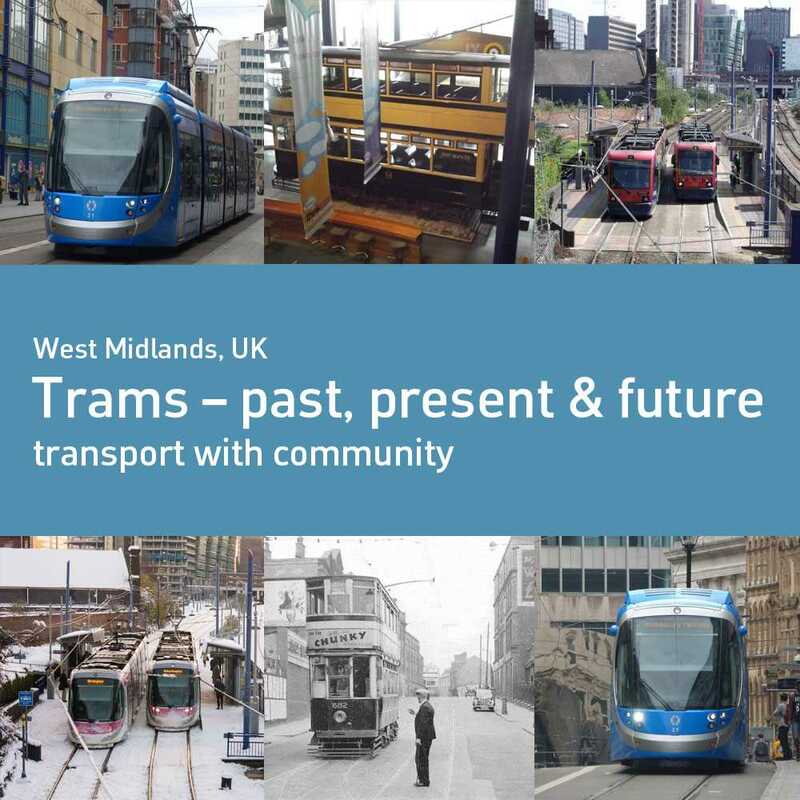 Birmingham and West Midlands Trams - a great addition to the region. View our gallery and collection of posts looking at the past, present & future of the region's trams. This is a community owned project with wonderful contributions from our People with Passion.